The second in a little series of gift ideas that I’ve found while doing my online shopping – thought I’d share as the deadline for buying gifts is approaching and everyone appears to be getting increasingly stressed. This time round I’ve decided to look at a few gifts suitable as stocking fillers. Priced at £1.50 and available in a wide range of these designs, these flexible soft bound notebooks are perfect for stuffing into a stocking. 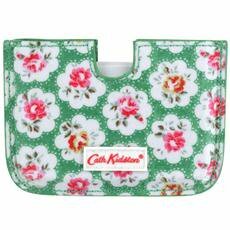 A cute business card holder from Cath Kidston (£5). Not your style, Cath Kidston also has a great range of stocking fillers, such as cute little purses, notebooks and mini pencils. 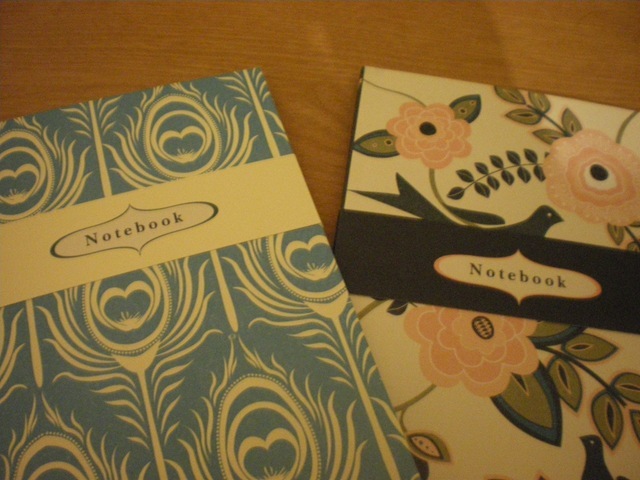 Also from Cath Kidston, is some great mix and match stationery (£6). Available from John Lewis – Lollipop paperweights are available in a choice of 2 cute designs –Stag or bird. Available for £10. Origami Post it notes – no explanation needed. Cute box for keeping all your sticky notes in. Very organised. Available from Presents for Men for £6.99. Brighten- up your lever arch (or box) files with these stickers –three designs available from presents for men which are priced at £3.99.